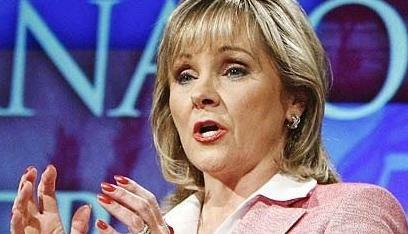 Oklahoma's Republican Governor that has passed two of the strictest anti-abortion laws in the country. *Oklahoma is the newest state chiming in on the abortion issue. The governor not only signed a bill that would prevent a woman from making a decision to abort after 20 weeks, she made sure that her law would be followed by signing yet another bill stating that health insurance would not allow the procedure either.